MOVE-IN READY! 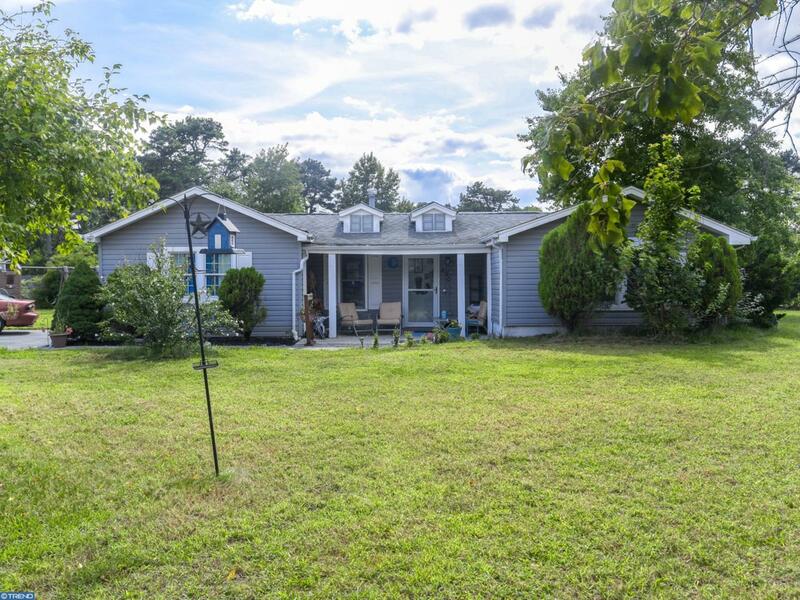 This 3 bedroom 1 bathroom ranch is located in the lake community of Browns Mills. 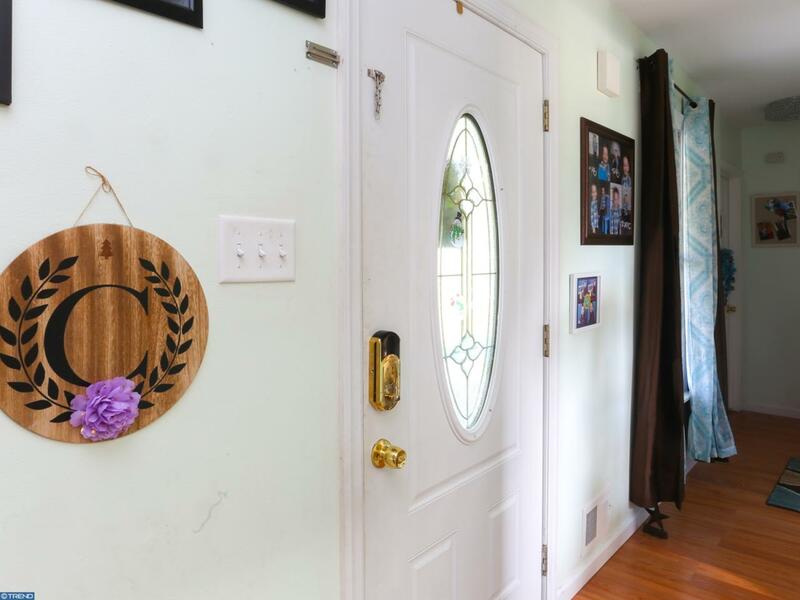 New/updated throughout with recently replaced electrical panel, kitchen skylight, new kitchen with granite counter tops, main floor laundry, French patio door,recessed lighting and much more. 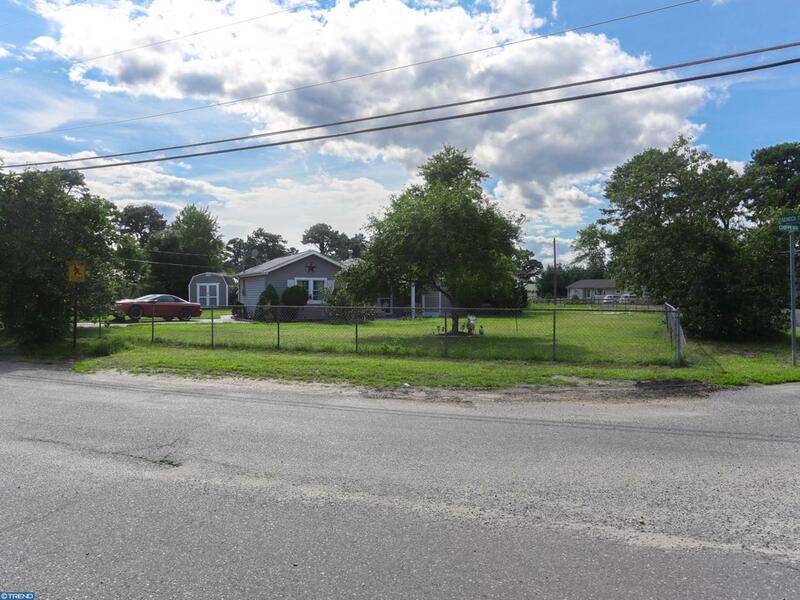 Large corner lot on a quiet street with a 4 car driveway and newer storage sheds. 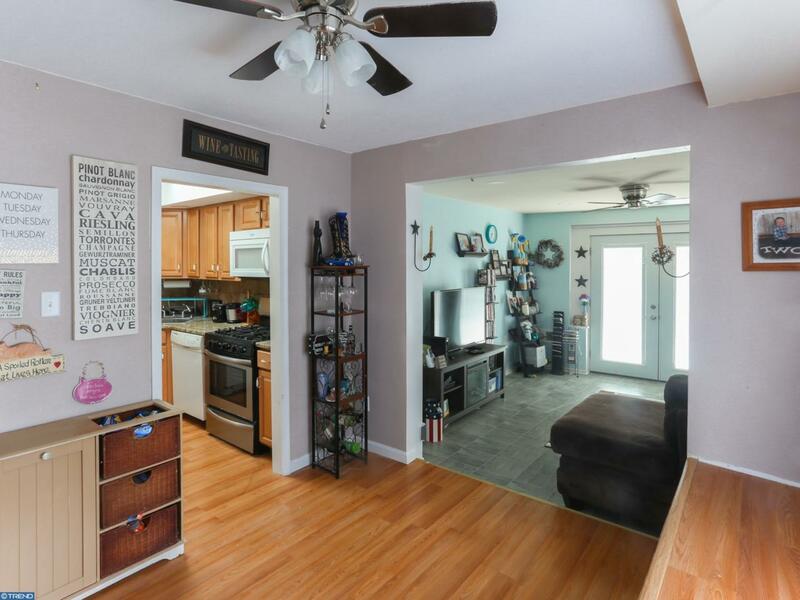 At just about 1,100 square feet the house is both manageable enough for a one but spacious enough to accommodate more. Don't pass on this one.